The brand new BMW M6 GT3 has enjoyed a productive and successful debut test on Australian soil, ahead of the opening round of the Australian GT Championship. Drivers Steve Richards and Max Twigg logged two problem-free days of running at the Winton Raceway in rural Victoria, the test acting as a crucial shakedown before the Australian GT Championship season kicks off at the Clipsal 500. 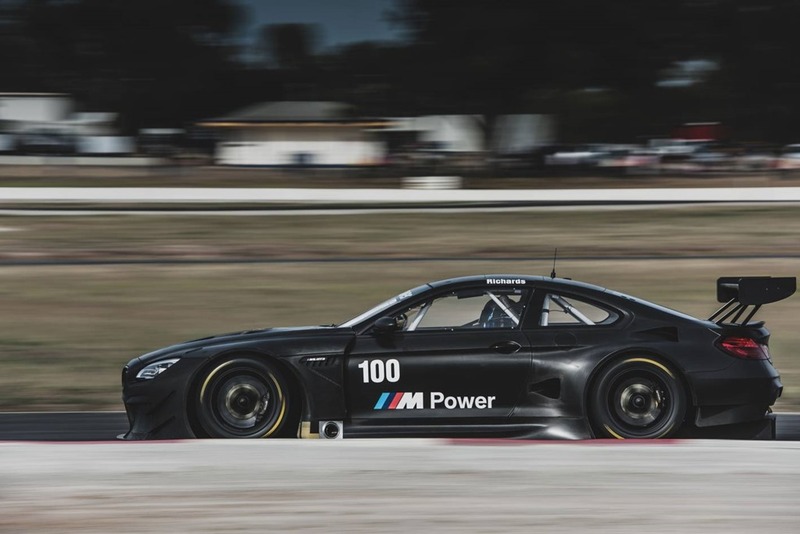 Not even brutal 40-degree temperatures could trouble the BMW M6 GT3, Richards left impressed with how comfortably the brand new car performed throughout the test. “Everything has gone unbelievably smoothly,” said Richards. “The car, in terms of refinement, is just fantastic. We’ve really been able to come to terms with the layout of the cockpit, the way the dashboard works, reading the shift lights,things like that. 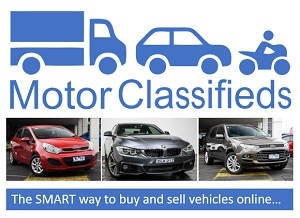 “The way it operates, and the way it handles, the car is spot on. “It’s been a productive couple of days. We’ve balanced our learning with looking to find performance, and that process has been immensely helped by how user-friendly the car is. It hasn’t had a single shake or a rattle or vibration at all. “It’s been exactly what we need ahead of Clipsal. We haven’t had a single hiccup, the car even dealt with the extreme temperatures without an issue. BMW Group Australia CEO Marc Werner added that the BMW M6 GT3’s performance at the test is a credit to its development team in Germany. “As much as we expected a ‘turn-key’ racing car like this to be quick and reliable straight out of the box, it’s still impressive to see the car perform so well, in such difficult conditions,” he said. The BMW Team SRM BMW M6 GT3’s final livery will be unveiled on March 1, before track action at the Clipsal 500 kicks off with practice 10:10am on March 3.